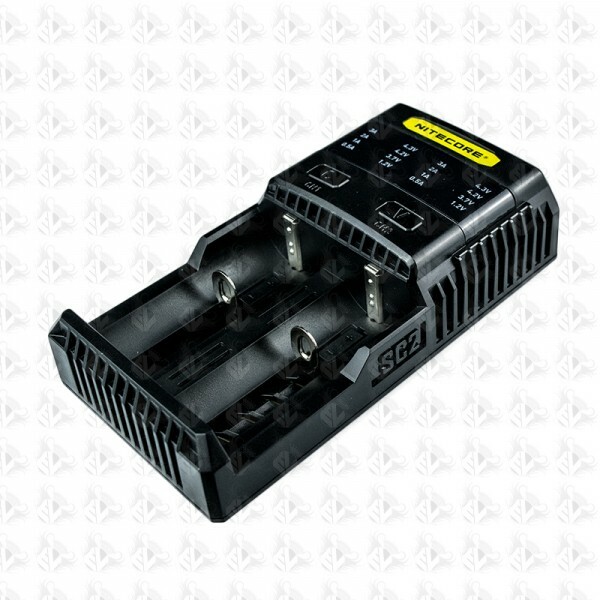 Nitecore SC2 battery charger is a universal, smart-charger compatible with almost all types of rechargeable batteries. It can charge a battery at up to 3A current in single slot. With all the protection, SC2 make charging faster and safer.